find your place. where you belong. find your true north. Thank you for joining our mailing list! 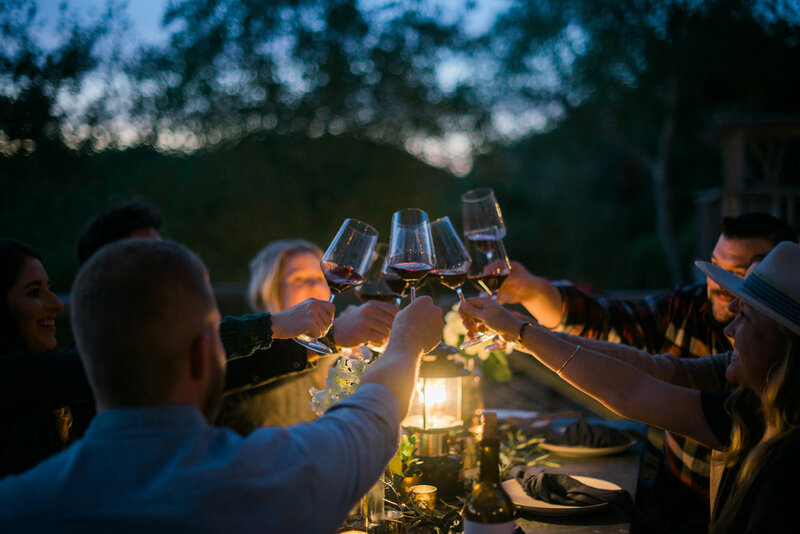 You will receive first priority of new releases and kept in the know on all the happenings of Belong Wine Co.
We appreciate you and hope to raise a glass with you soon!